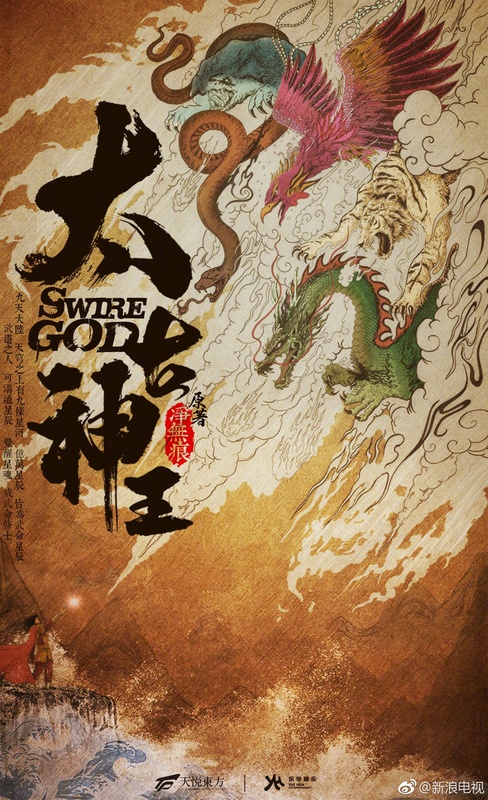 Author Jing Wuhen hasn’t even completed the source novel, but that isn’t stopping producers from snapping up the drama production rights to Swire God 太古神王. Male lead Sheng Yilun (Pretty Li Huizhen) was confirmed a few days ago, and now Wang Ziwen (Ode to Joy) joins him as the female lead. Qin Wentian (Sheng Yilun) is born as a sickly child, and for some reason his adopted parents are forced to send him to the Bai family, who promises to give their daughter’s hand in marriage in return. The greedy Bai family eventually sets their sights on the royal Ye family, and unsuccessfully tries to back out of the marriage proposal by assassinating Qin Wentian. 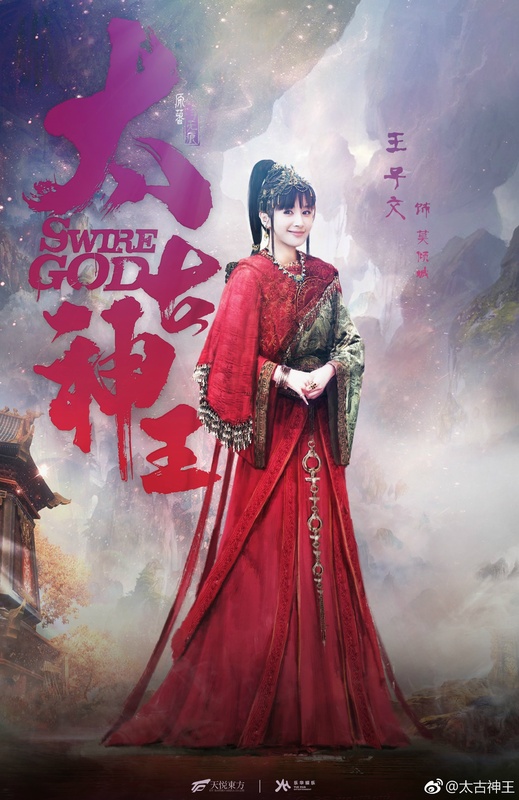 At the same time, the ambitious Third Prince creates himself the Emperor after a successful coup, and Qin Wentian’s family members are implicated and later sentenced to death. Qin Wentian escapes to Jiuhua Sect, and befriends his master’s daughter Mo Qingcheng (Wang Ziwen) and crown prince Yi Wuwei, who is currently in hiding. After suffering through several trials, he eventually succeeds in helping the crown prince ascend the throne as the rightful ruler, and lives happily ever after with true love Mo Qingcheng. The 48 episode drama is produced by the company behind Hawick Lau’s The Legend of Jade Sword 莽荒记 and directed by Hu Chuxi (New Detective 1 & 2). 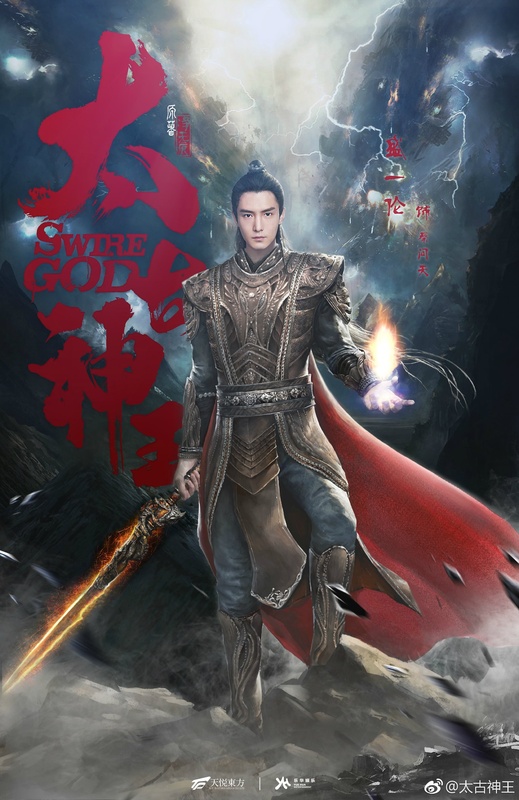 This entry was posted in Drama, Mainland China and tagged God of Lost Fantasy, Sheng Yilun, Wang Ziwen by XDramasX. Bookmark the permalink. there is an ongoing english translation. around 30% of the book. the title is ” Ancient Godly Monarch ” which is both a literal translation and also fits into xianxia genre. the word “swire” does not make any sense and is in line with the way these titles get translated. i can think of half a dozen books which became ( or are in process ) television where title was messed up.